Measures will be put in place to ensure traffic flow runs smoothly on 9 September as OVO Tour of Britain arrives for Bloor Homes Cheltenham Festival of Cycling. Excitement is building for Saturday 9 September when the OVO Tour of Britain comes to Cheltenham for the borough’s hugely anticipated Bloor Homes Cheltenham Festival of Cycling, and measures are being put in place to ensure that traffic flow runs smoothly on the day. Cheltenham Borough Council, the Tour of Britain organisers, Gloucestershire Police, Gloucestershire County Council and other agencies are working together to keep Cheltenham safe and moving as around an extra 25k people join in the activities of the day. Measures will be put in place to ensure that traffic is managed as efficiently as possible, and that any travel disruption is kept to a minimum. Parking suspensions will be in place across various town centre streets from 8pm on Friday 8 September, affecting the areas of Imperial Square, Montpellier and Pittville. Following this road closures in the town centre will start to come into effect from 4:45am on Saturday 9 September, with roads beginning to reopen from 4pm onwards. On the day, Imperial Lane and Montpellier Street (from Fauconberg Road to St George’s Road) will see a reversal of the one way system to allow for access. 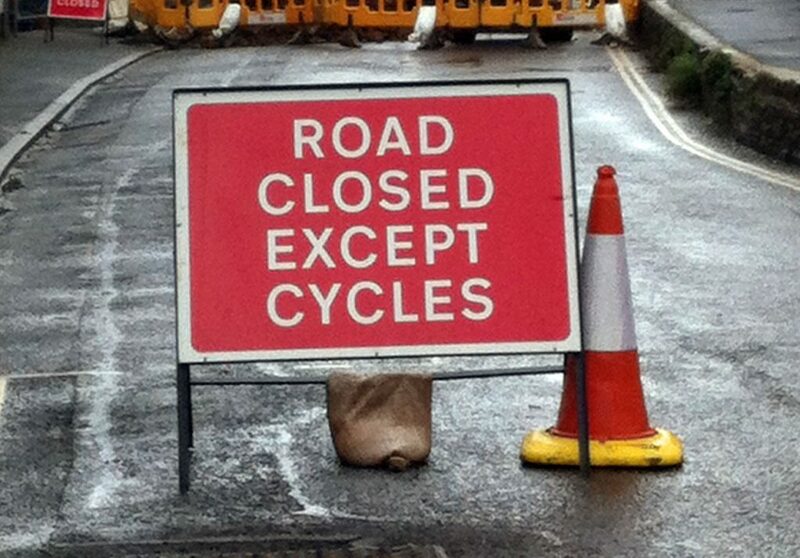 Residents and visitors should note that access to A46 east and westbound will be restricted from 2:10pm on Saturday 9 September to allow the cycle race to pass through the town, however the A4019 and the B4633 will be available as alternative routes. Taxi ranks and bus stops at The Promenade and Pittville Street will be suspended from 4am on Saturday 9 September, with temporary bus stops on Montpellier Street (Stagecoach) and a taxi rank on Royal Well Road (behind Municipal Offices). Buses displaced from Pittville Street will see Pulhams use St. James Street and Marchants will use Winchcombe Street. Residents and visitors are advised to check service operators’ websites for up to date information.  Cllr Vernon Smith, cabinet member for highways, said: “We’ve been working closely with Cheltenham Borough Council to plan the best way to help keep traffic moving through the town during the Festival of Cycling event and stage seven of the Tour of Britain. The Bloor Homes Cheltenham Festival of Cycling is organised by Cheltenham Borough Council. Stage seven of the OVO Energy Tour of Britain is just one of the events taking place in a much wider celebration of cycling, which will see the town centre transformed with a festival vibe once more. With a focus on getting and staying active, residents and visitors alike can enjoy an active Kid’s Zone at Pittville Park, a demonstration zone, plus a cycling supplier zone where you can test out the latest bikes, enjoy exclusive on the day discounts and much more.